Acquisitions consume an enormous amount of management time and other resources. In order to make a successful acquisition you need to be properly prepared. You need to understand the market, the target business and how you are going to manage the business integration. In Buying a Business, Peter Howson guides you through each step – from the initial decision to acquire a business, through preliminary negotiations and due diligence up to and including the final integration. •	When should I acquire a business? 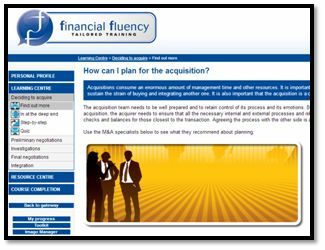 •	How can I plan for the acquisition? •	How can I ensure I understand the details? •	How can I make sure the acquisition is a success? •	How do I find candidates? 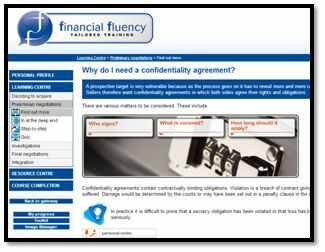 •	Why do I need a confidentiality agreement? •	What is the letter of intent? •	What are some advantages of the letter of intent? •	What are some disadvantages of the letter of intent? •	What is due diligence? •	Who does due diligence? 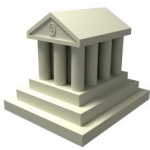 •	What is commercial due diligence? 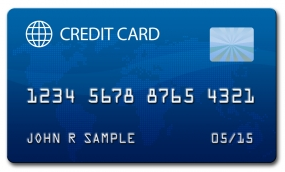 •	What is financial due diligence? •	What should be in the report? •	What are the appropriate legal investigations? •	How is the business valued? •	What is discounted cash flow? •	What other valuation techniques are there? •	How do I negotiate the purchase? •	How can I improve my negotiation skills? •	How should I start discussions? •	How do I keep control of the discussions? 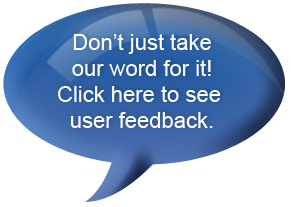 •	How can I move the discussions forward? •	What is the legal agreement? •	What are warranties and indemnities? •	How do I finalise the agreement? 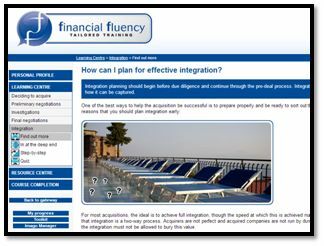 •	How can I plan for effective integration? 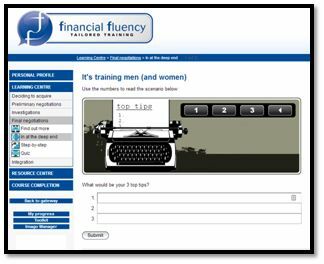 •	How can I minimise uncertainty? •	How can I manage the integration? •	What are the potential barriers to integration? 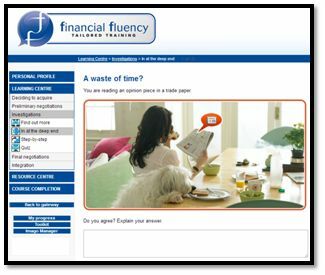 •	How can I review the results?